Looking for an extraordinary experience? 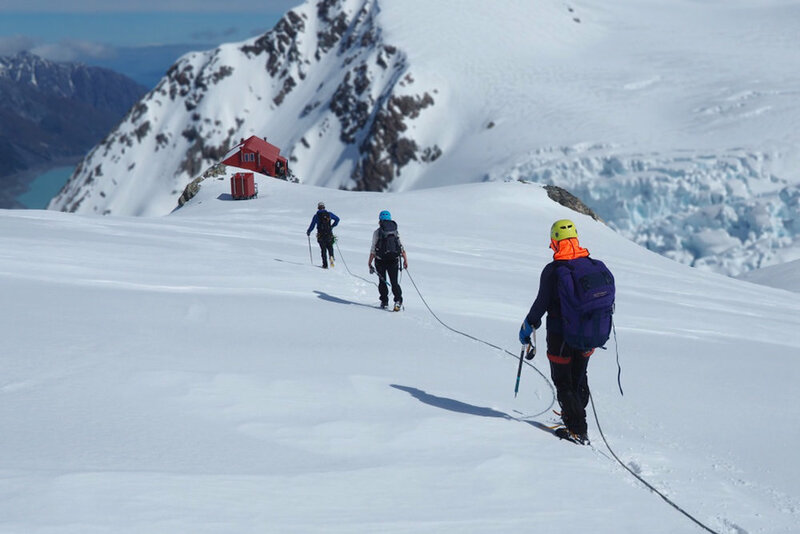 Alpine Guides' Plateau Hut Overnight trip is the perfect 'easy' mountain adventure and a trip to one of New Zealand's most iconic alpine locations. 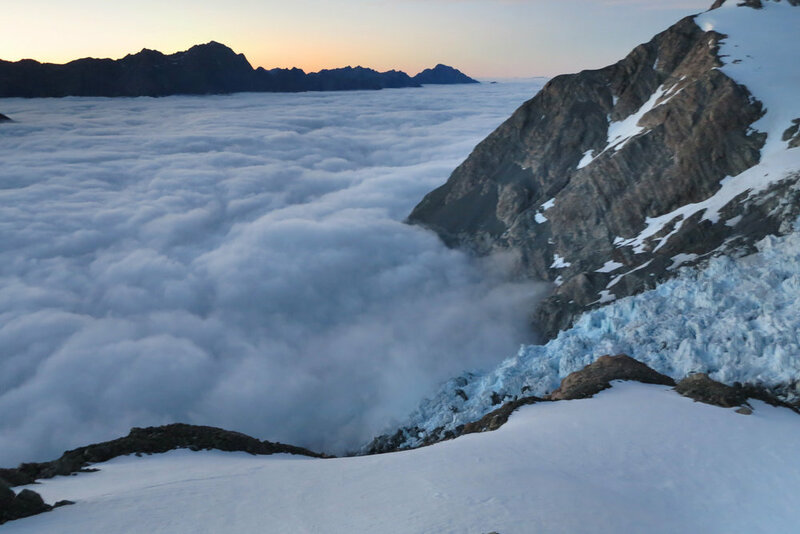 You will stay at a modern NZ alpine hut, and enjoy the thrill of glaciated 'big-mountain' terrain, accompanied by your professional guide. 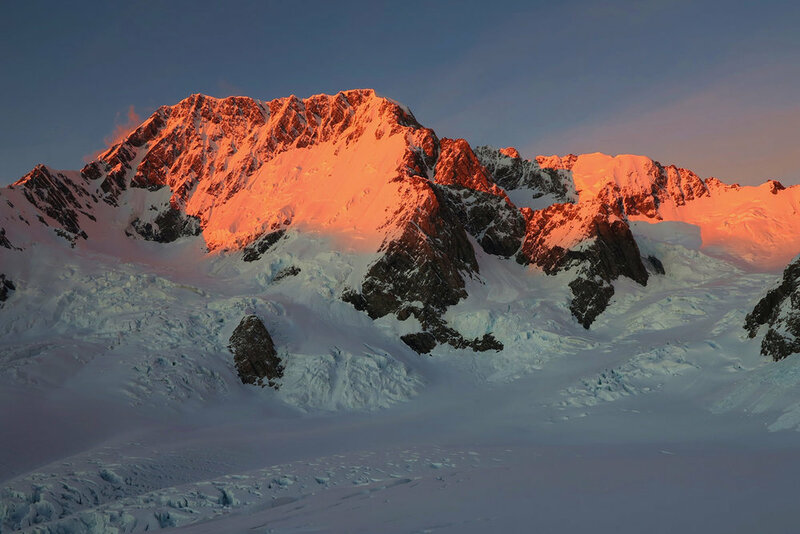 Then, roped for glacier travel, safely trek to the summit of Glacier Dome (2,452 metres) - a snow-clad but non-technical peak on the flanks of Aoraki Mount Cook itself! Plateau Hut can be visited year-round. However, December and early-January is peak climbing season. At that time the hut may be busy and often noisy during the small hours of the morning. We do not recommend booking in December, through mid-January - unless you want the 'full' alpine experience!